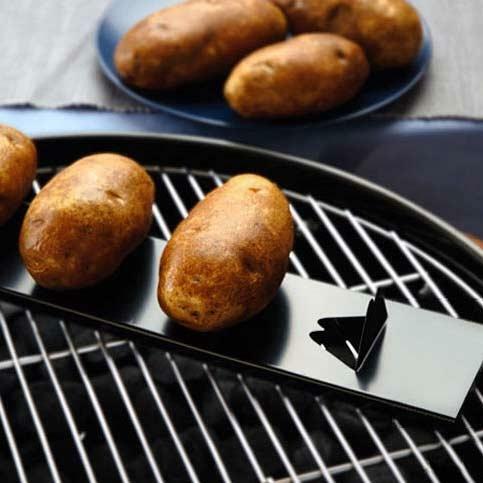 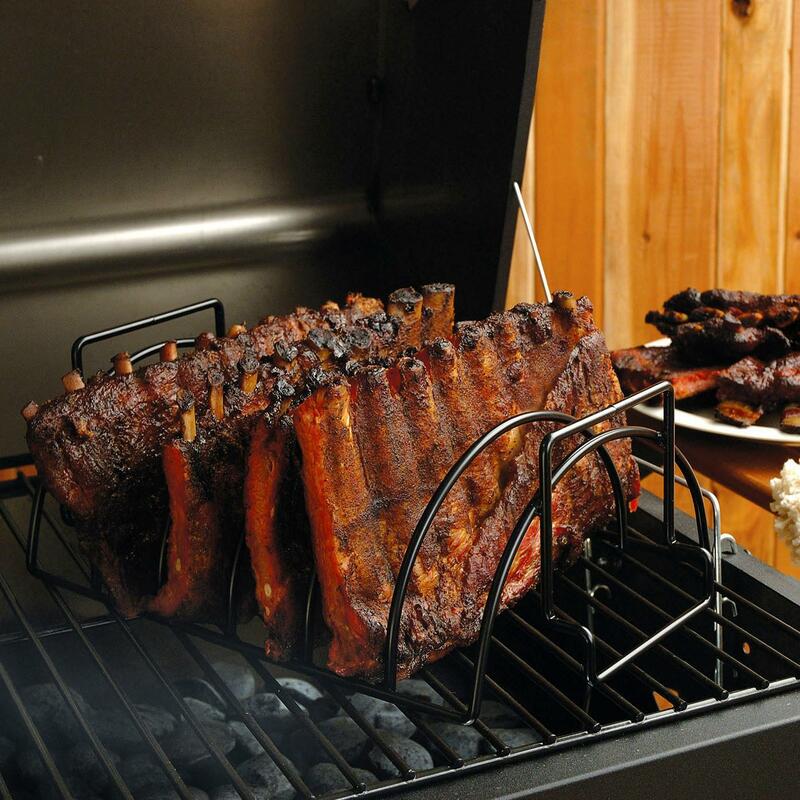 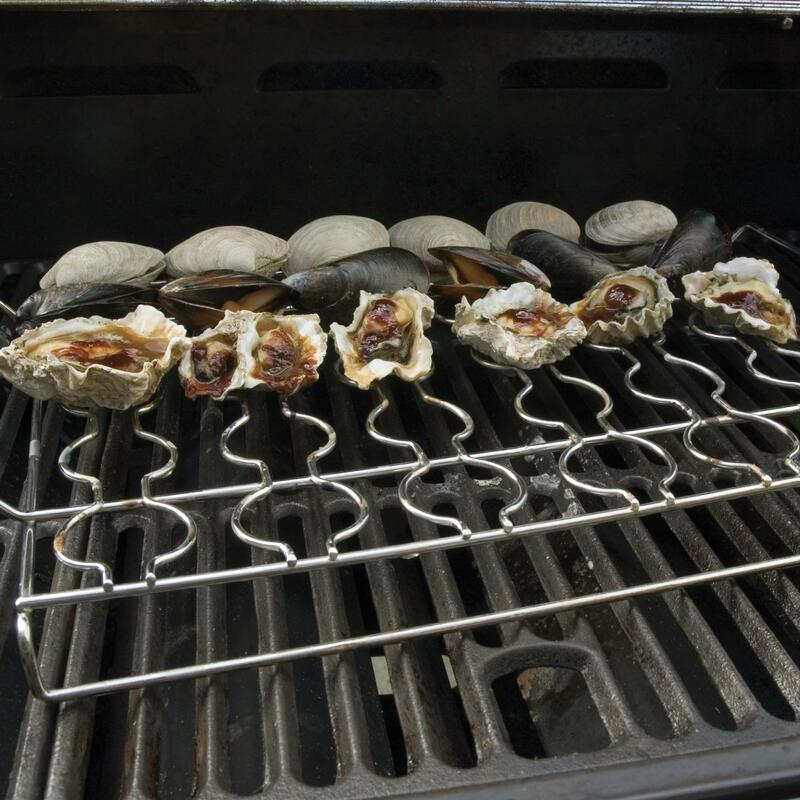 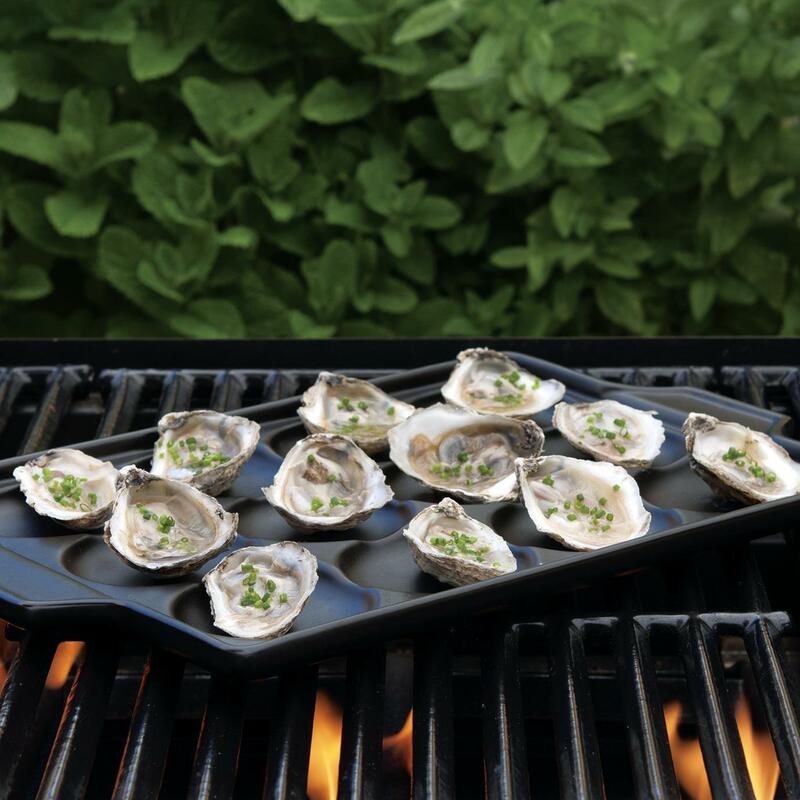 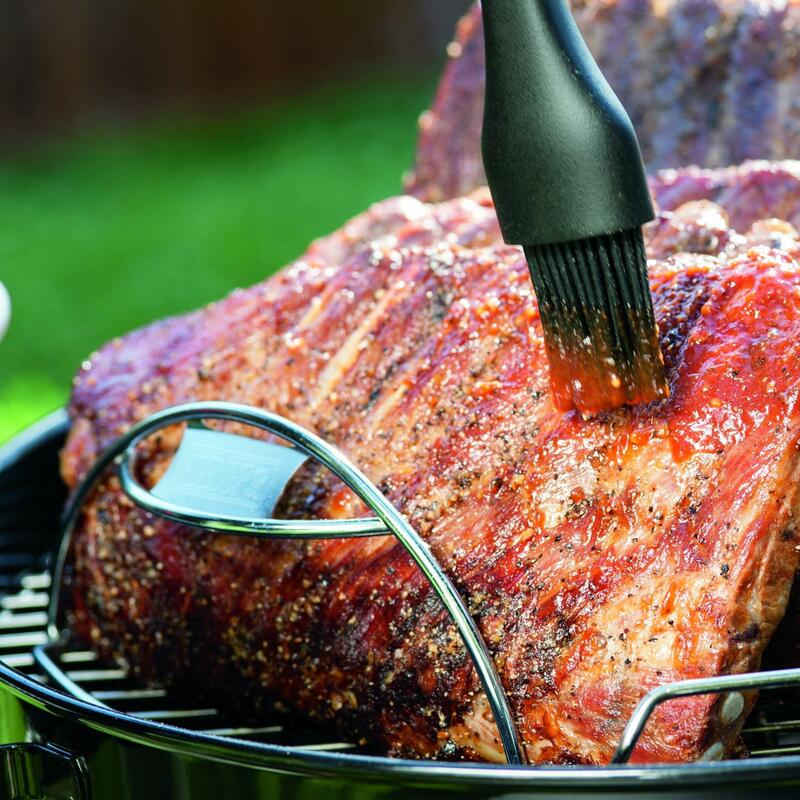 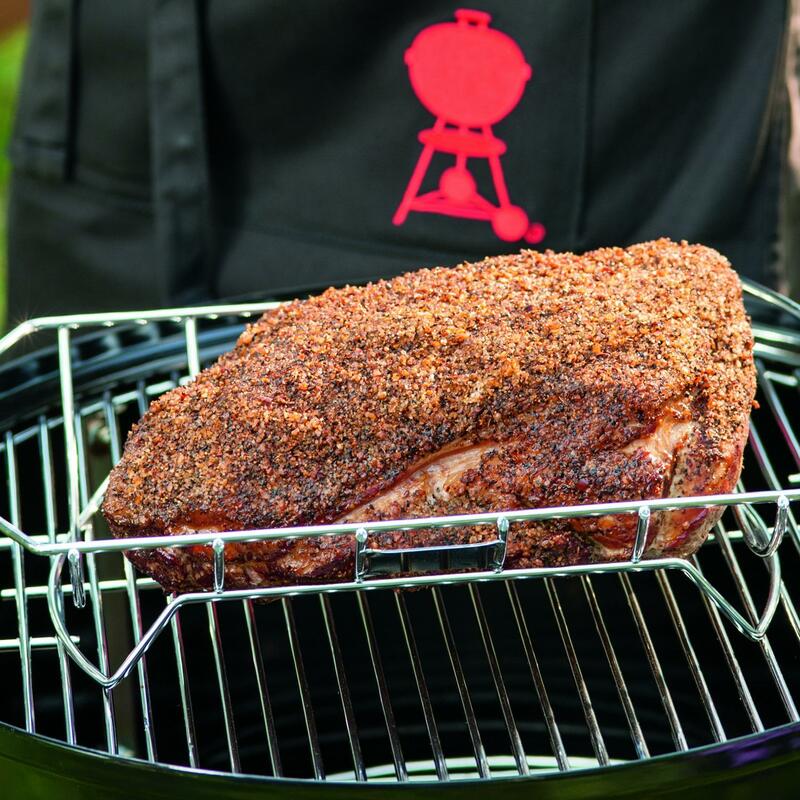 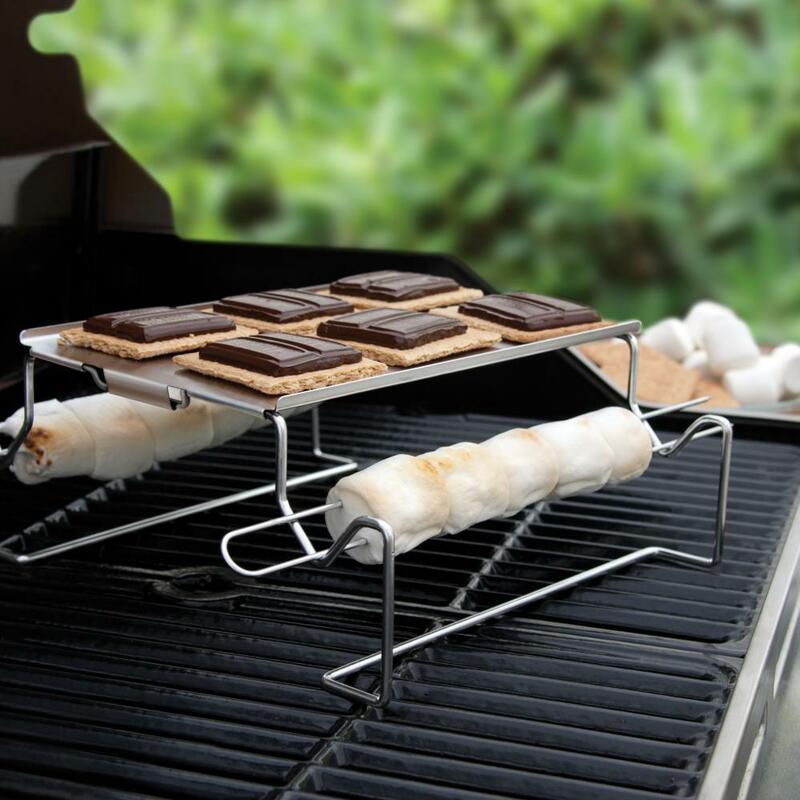 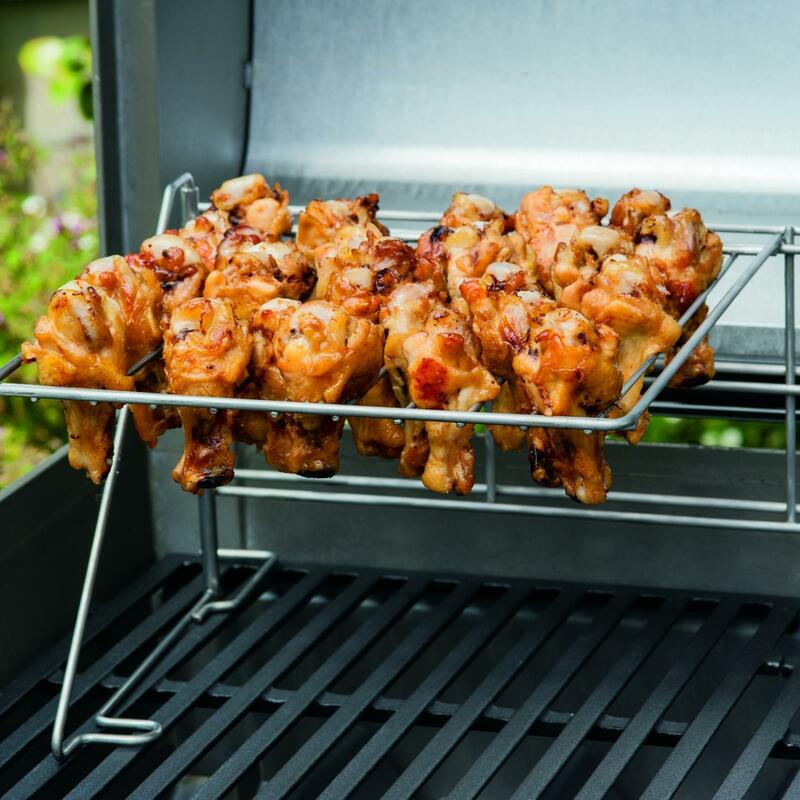 Product Description: 5-Inch Blossoming Onion Stainless Steel Grill Rack. 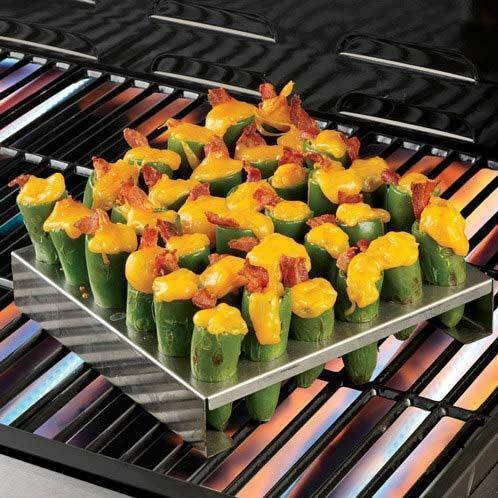 Enjoy blooming onion in your own backyard! 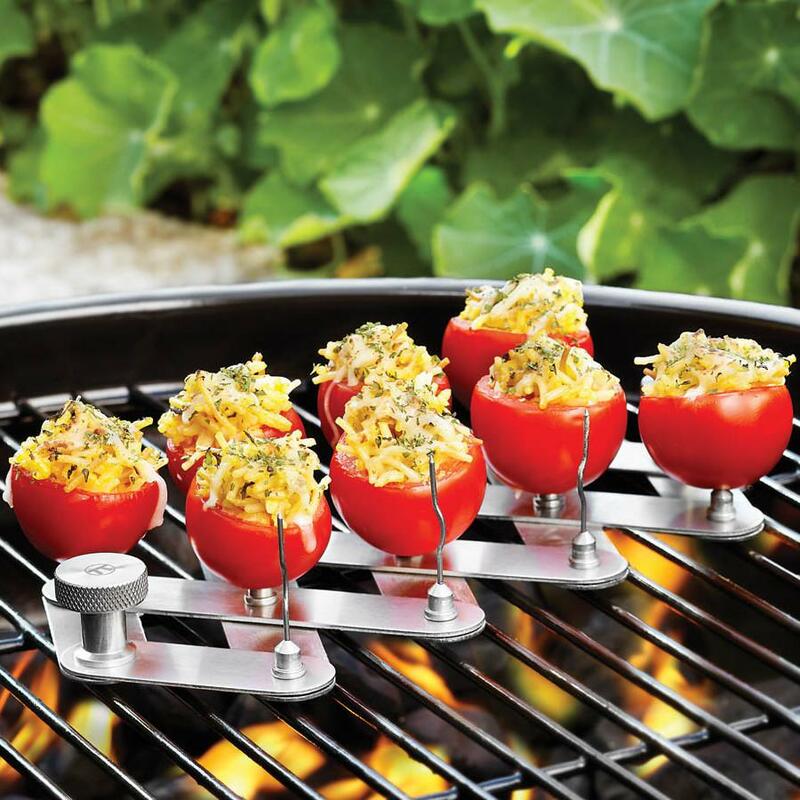 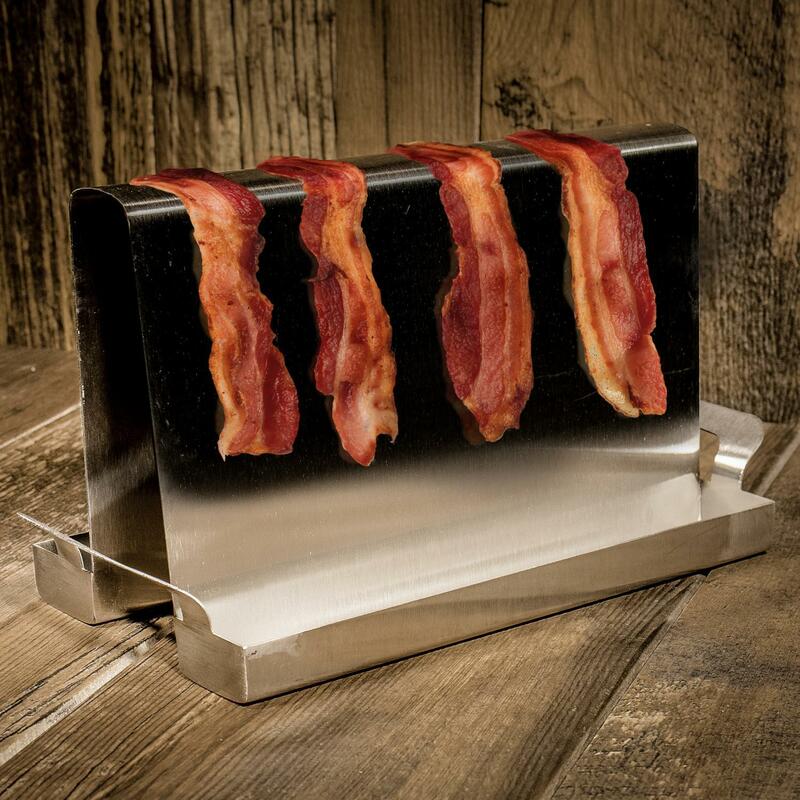 This 3-piece set includes an onion corer, slicing guide and grilling rack. 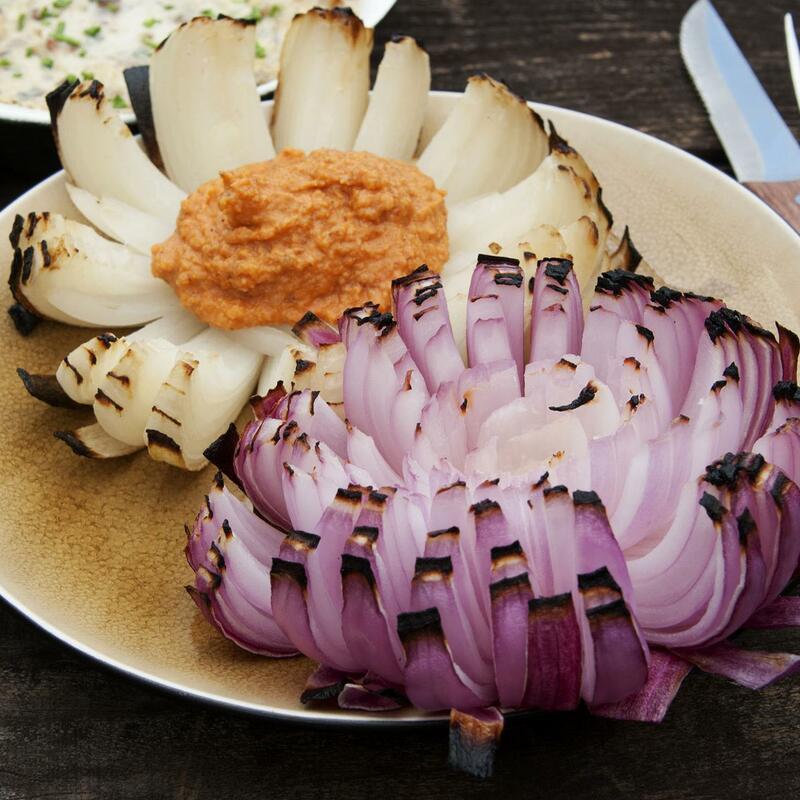 Serve your grilled onion as a delicious appetizer or at your tailgate. 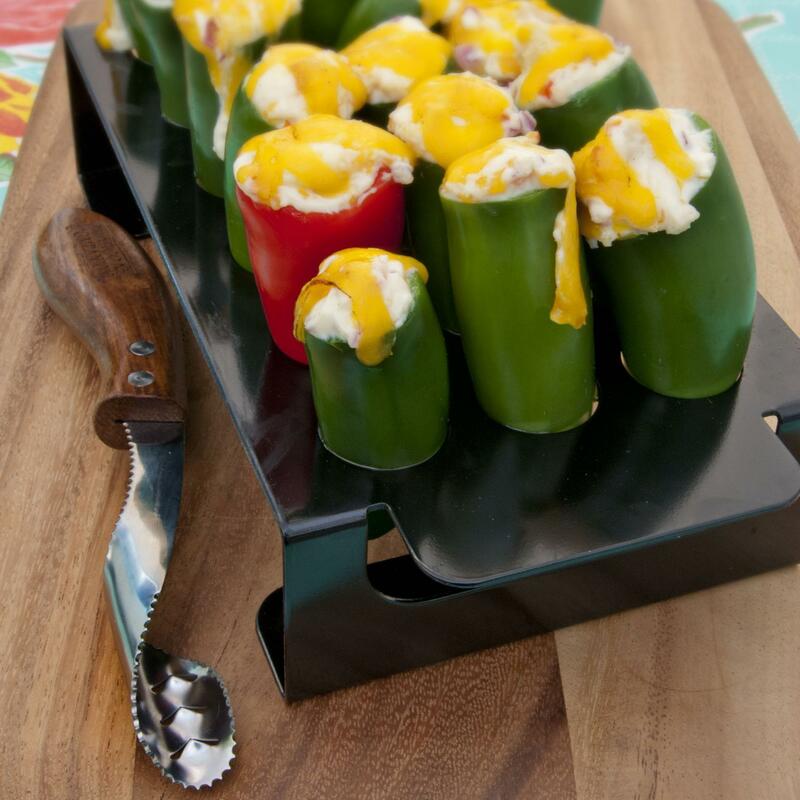 Recipes for three dipping sauces are also included.